You will not only learn how to set up your Nikon D850 for success but also how to use the cameras pixel advantage to get results not possible before. The working D850 professional will further fine tune your ability to park a vehicle, use light, anticipate behaviour and rate a scene to maximise your time in the field. You will leave this workshop with a better understanding of your D850 and how to get the most out of the cameras capabilities. 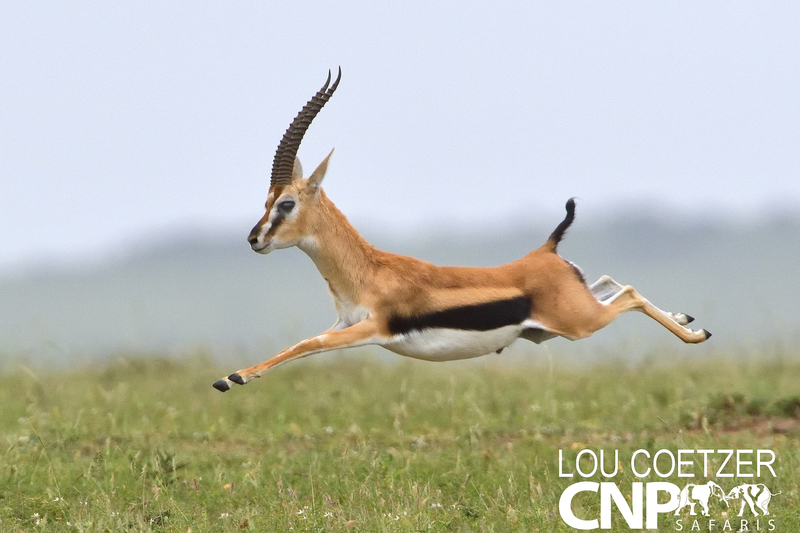 If you do not have your own professional lens for use with your D850, CNP Safaris will have one available for your use during the workshop.